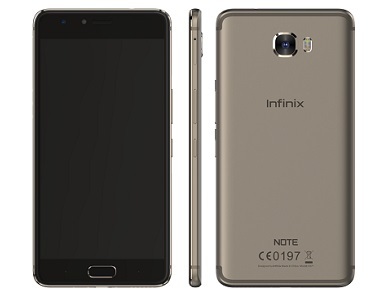 Home » Gadget Specifications » Phones » Infinix Note 4 Pro: A Replacement for Your Notebook? 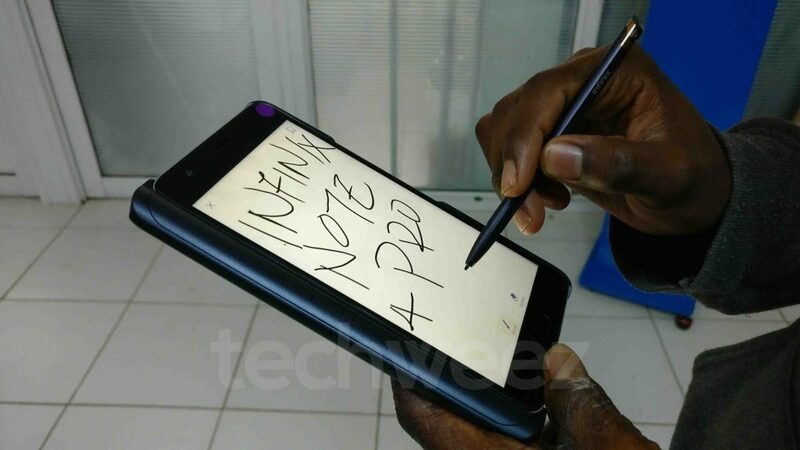 Infinix Note 4 Pro: A Replacement for Your Notebook? Launched alongside the Infinix Note 4 on the 3rd of July 2017, the Infinix Note 4 Pro is … well, the Pro version of its junior brother. Very few, very very few things were added to the Note 4 and the price was bumped up a little. Most glaring of the additions is a stylus pen. With the stylus pen (known as XPen) you can now scribble things directly onto the screen of the device like … you know, a proper note. Both the stylus and the Infinix Note 4 Pro will set you back by around ₦66,000 in Nigeria. Let’s quickly take a detailed look at the specifications of the Pro and draw comparisons with the ‘normal’ Note 4. Essentially similar to what you get on the other Note 4, the Pro version supports both 3G and 4G and is running on the latest Android operating system — Android Nougat. If history is anything to go by, then you can be sure that in the situation where a new Android update is rolled out, you’d most definitely be getting it on the Note 4 Pro (and the Note 4). And this must be stated — the device is not running on Vanilla Android. 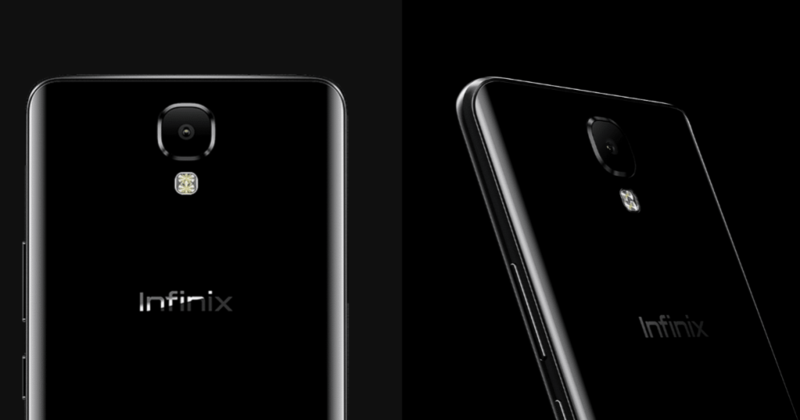 It ships with the latest version Infinix Mobility’s custom UI; XOS 2.3. Unlike on the ‘normal’ Note 4 where you get a plastic polycarbonate back, the Note 4 Pro is all metal. Also, the color options you get to pick from are more diverse in this version and unlike the other version whose back cover is a fingerprint magnet (especially the black), the Pro version isn’t. Apart from those differences and the fact that the antennas of the Note Pro are somewhat iPhone 7 like, the device is essentially similar to the Note 4. – Approximately the same weight — you’d hardly tell any difference. Performance-wise, you are looking at the 3GB + 32GB version of the ‘normal’ Note 4. You get a 64bit Octa-core MediaTek processor clocked at 1.3GHz coupled with 3 gigabytes of Random Access Memory and an internal storage capacity of 32GB with can also be extended by throwing a memory card (of up to 128GB) into its dedicated slot on the device. The positioning of the back LED flashlight. Another department where the Note 4 Pro scores [a little] higher is here, the battery. Featuring the same capacity as found on the Note 3, this device is about 200 mAh higher than the ‘normal’ Note 4 but has the same fast charge capabilities of it. 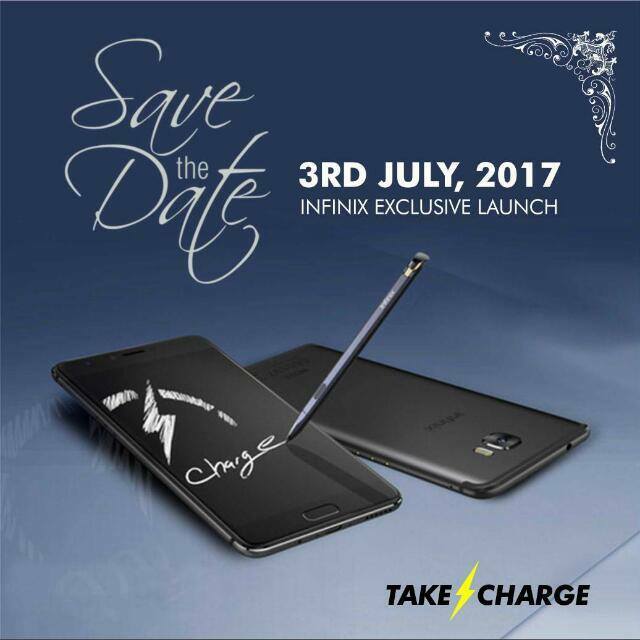 Infinix calls this XCharge, and they claim that in just about 30 minutes of plugging the device, it can go from virtually empty to 45%. Stylus Pen: Yes — Infinix XPen. So there you have it, every important detail about the Infinix Note 4 Pro. The XPen — The most glaring add. More premium externals — Metal build over polycarbonate. Slightly higher battery capacity — 4500 mAh over 4300. … and beneath on the Note 4. Finally, there’s of course, the XPen. Wow! The phone is worth its money. I like it bcs it has all I need a phone to have. Where can I get note4 pro(ice blue). My wife’s N4P screen just fell down and shattered. How much is the replacement cost? Hey, Tenny, I honestly have no idea the exact amount the replacement screen would cost, but you can call Infinix’ official repair/support service (Carlcare) to make an inquiry. By the way, wasn’t she using the pouch bundled with the device? They don’t lie. The store you went to obviously removed the smart case and the pen. The note 4 pro comes in a very large carton with pictures of the phone, smart case and x-pen then inside the large carton, there’s two small cartons. One containing the phone, the other containing the x-pen and smart case. The store duped you but you can always buy the pen separately. I think that’s sold for 4.5k. Favvy, you bought the note 4 not the pro. The note 4 carries 4300mah while the pro carries 4500mah. So expect you bought a fake infinix, you’re good. Thanks this info is really helpful but. Pls does the xpen come differently in the 4pro.. becos someone was telling me that she bought note 4pro but the xpen us yet to arrive.. is that possible. Got the N4P yesterday and I can tell you it’s nice but doesn’t come with the xpen, which is a bit disappointing. Why the misinformation from infinix? … WELL, I SO MUCH DESIRE TO USE THE NOTE 4 PRO, INFINIX TRIED A LOT AND THEY DEFINITELY GOT YHIS INSPIRATION FROM THE ANDROID-LORD-IN-CHIEF, SAMSUNG. The N4P should be in Nigeria before August runs out.